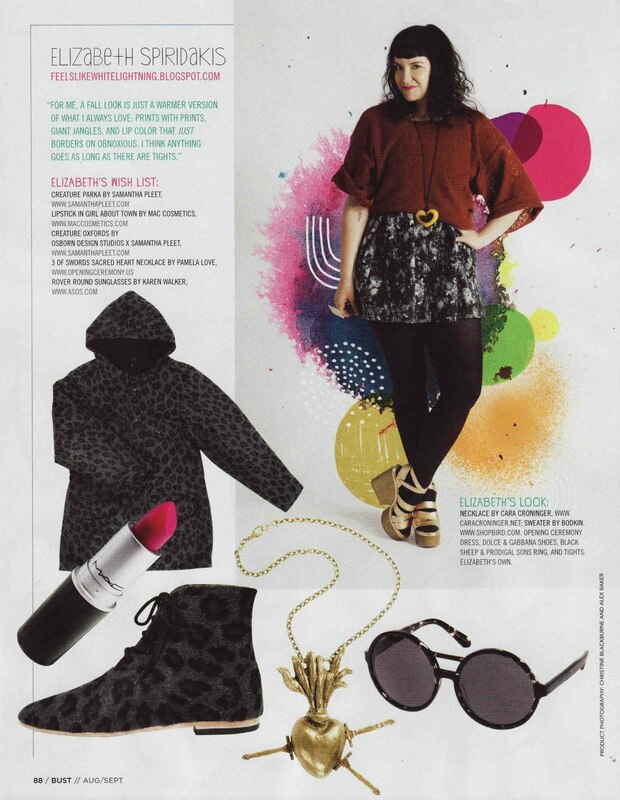 white lightning made it into the Telegraph's top 20 fashion blogs! 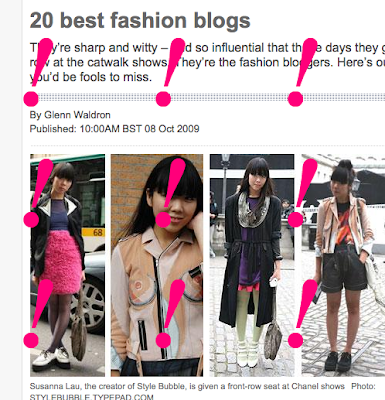 tavi, susiebubble, yvan facehunter, the moment and other blogs i totally love. SO exciting! 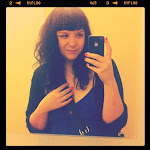 I love to see fashion blogs and i found a few new favorites from the London Telegraphs post.. I love your blog !! Well done, you must be so happy. Love the blog and the was you show your images, very original.